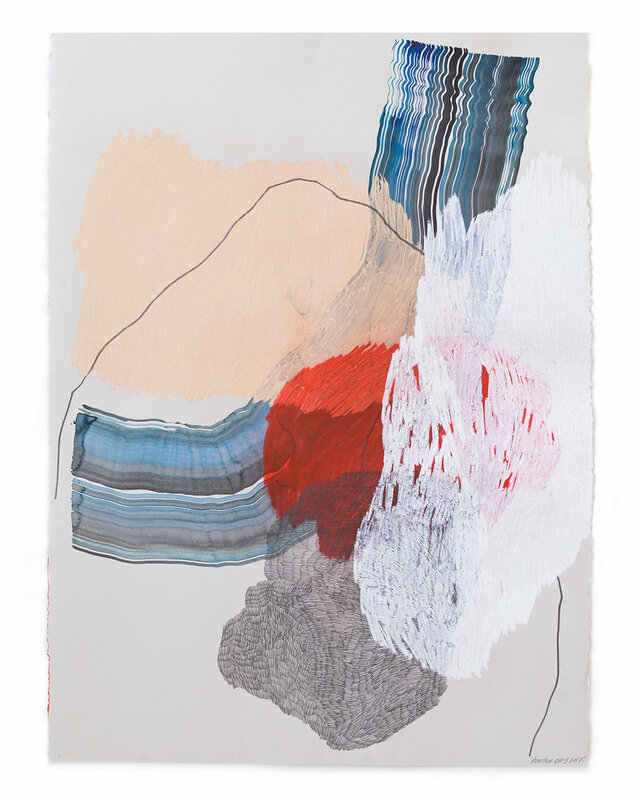 SAN FRANCISCO - Hashimoto Contemporary is pleased to present Keep Still, a solo exhibition of new works by Heather Day. The California-based artist creates abstract paintings that are informed by sensory interpretations. 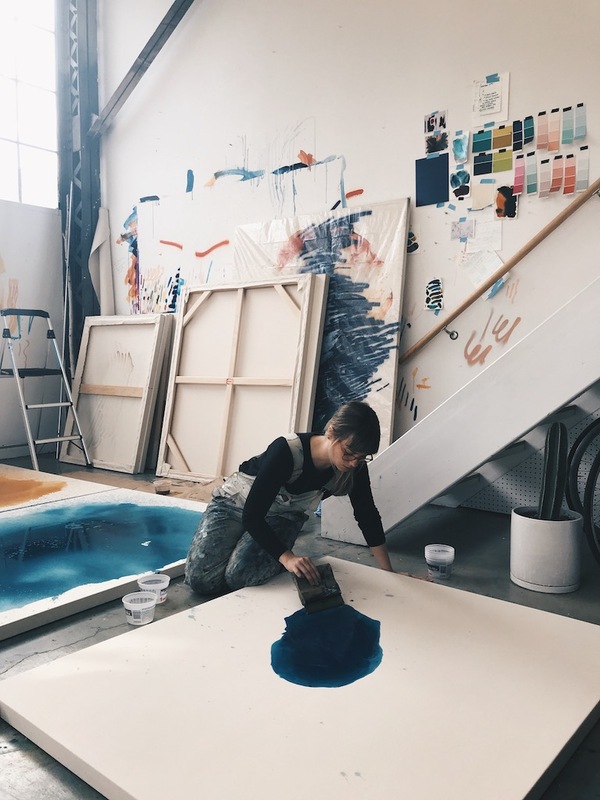 Shifting between traveling and working in her studio, Day creates pieces that represent both profound and mundane situations. Her encompassing murals, spacious canvas paintings and intimate drawings read like handwriting—from one side to another. The artist’s lexicon of marks is an evolving language; symbols meant to bridge the thoughts between what is known and how it is felt. Keep Still is a reflection on this process. 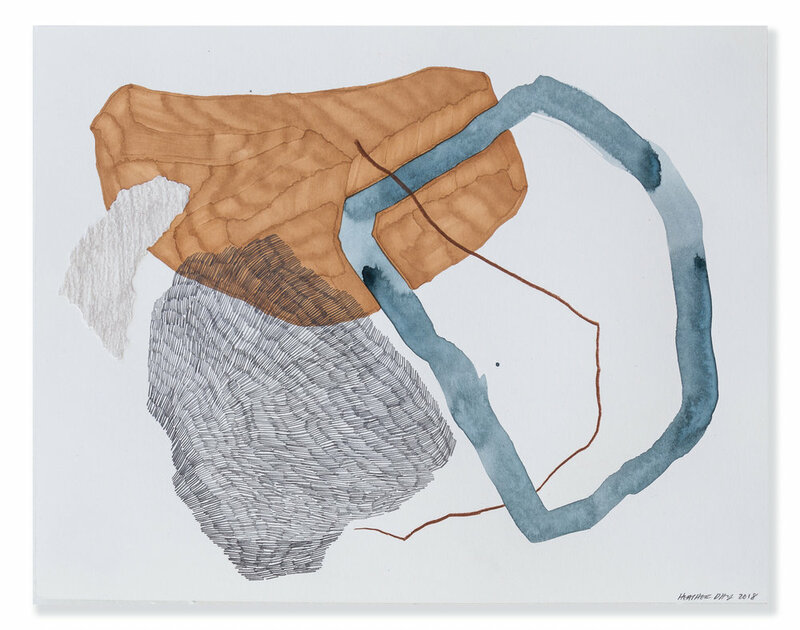 Flooded acrylic pigment, intentionally rakish graphite marks, and torn paper - these new works are a study of the relationships found through consequential shifts in perspective.